Able to Display as many feeds as you want. 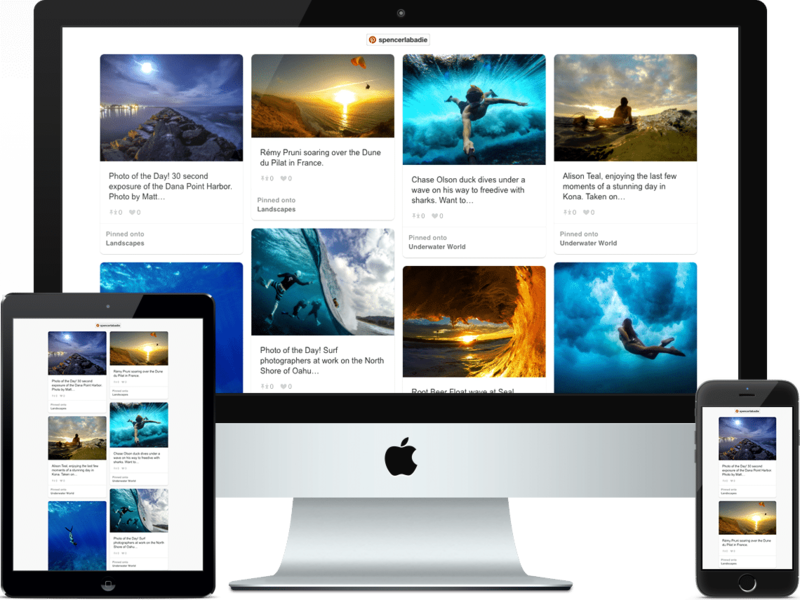 Display Feeds on Pages, Posts and now Widget areas. 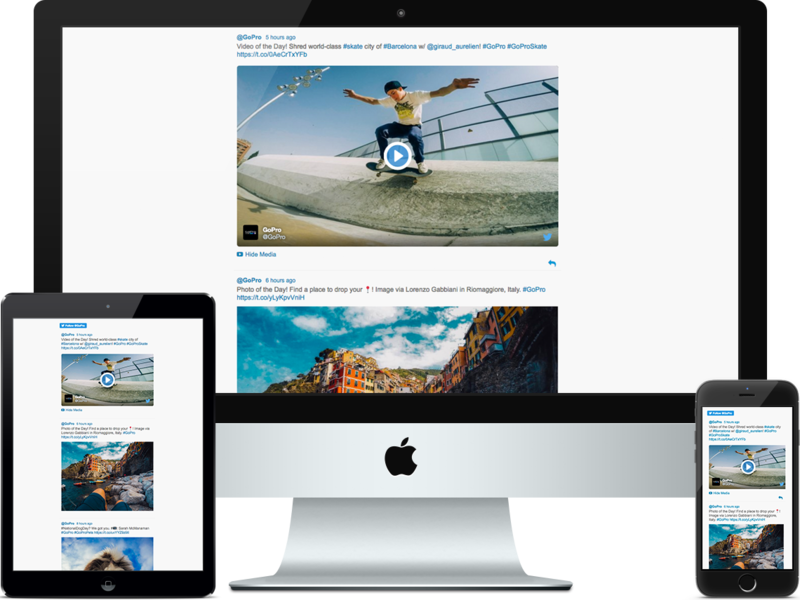 All Feeds are fully responsive and work great on desktops, tablets and mobile devices. All Feeds also have follow button options. 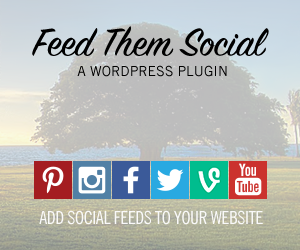 This extension for Feed Them Social will give you additional options for Facebook Pages, Video albums, Photo Albums, Pinterest, Instagram, Twitter and YouTube. 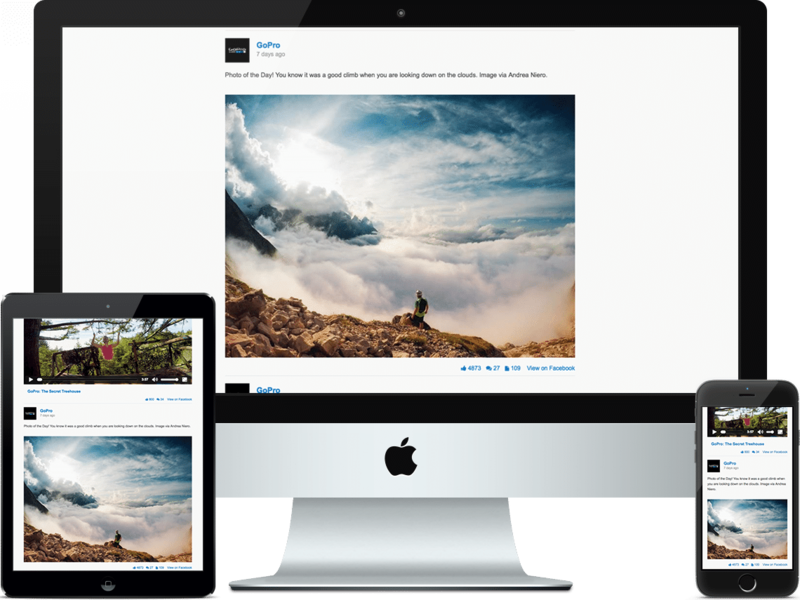 Choose how many posts, pictures, tweets or videos to show in your custom feeds and many other options. Feed Them Social Premium also includes what you need to help generate the shortcodes for as many custom feeds as you like. 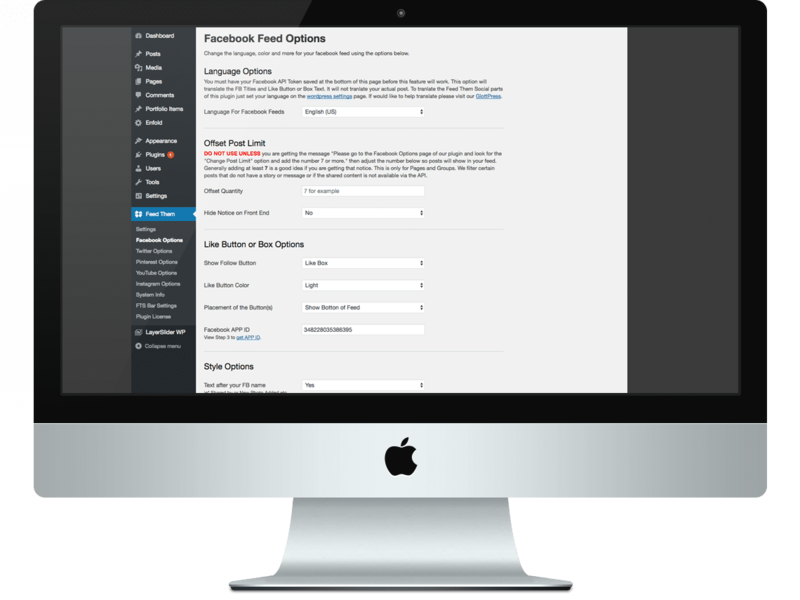 Just copy shortcode to any page or post or use our newly developed widgets, it’s that simple. 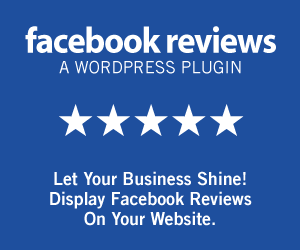 With one plugin you can make feeds of your business, favorite stars, celebrities, friends or yourself. Click here to compare the FREE options and the PREMIUM options. This feed has a max of 20 posts per shortcode. You can retrieve up to 50 Boards per shortcode. Thumbnail videos open in nice popup. Choose how many videos per column. This feed has a max of 50 posts per shortcode. Are you looking to Combine Feeds? Want to know the difference between the Premium Extension and the Combined Streams Extension. Click here to compare. FIXED: Loadmore button not appearing on Instagram or Twitter feed. FIXED: Truncated CSS and cleaned up code formatting on all files. 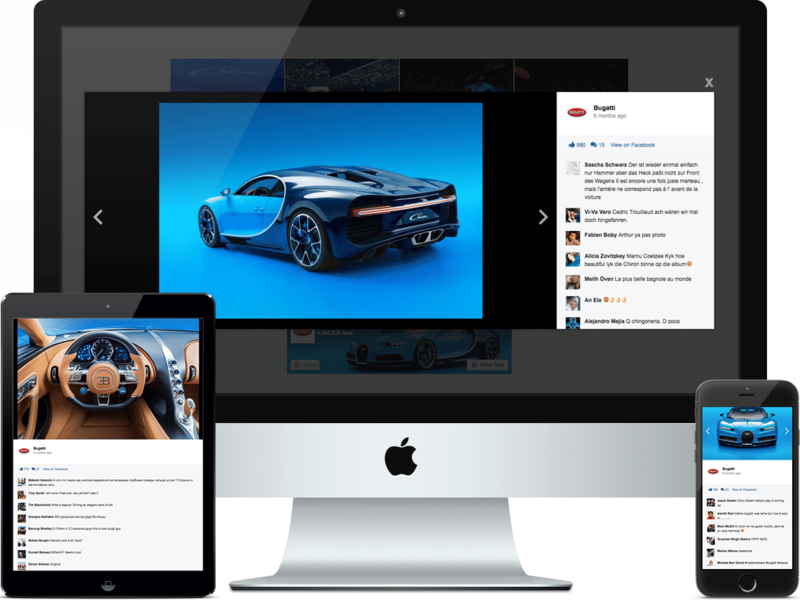 NEW: Facebook Feed: Create more than one feed by setting a new access token and creating a new shortcode. NEW: Instagram shortode: access_token= attribute added to shortcode so now you can create more than one Instagram feed again. NEW: YouTube Feed: Loadmore Button and Autoscoll shortcode options added. NEW: YouTube Feed: Tons of new options and a new popup where you can show the video description and comments if you want. 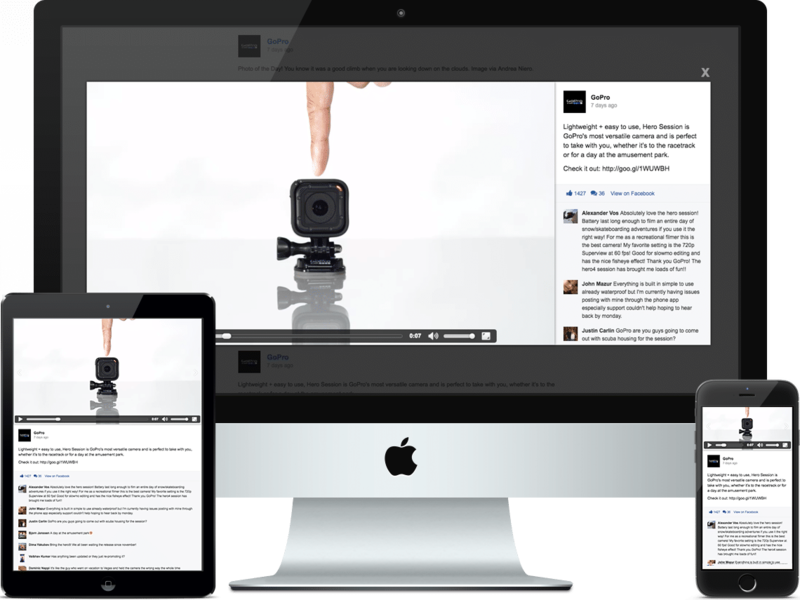 NEW: Facebook Feed: Now you can display the photos/videos above the date, description etc. works in grid format and regular. NEW: Facebook Feed: Hide your Profile Thumbnail. NEW: Facebook Feed: Hide your Profile Name. NEW: Facebook Feed: Hide the Date. NEW: Facebook Feed: Comments Profile Thumbnails are now a circle instead of a square. NEW: Instagram, Twitter & YouTube (Note: Facebook does not have a way to do this): Set the loadmore_count= in the shortcode. NEW: YouTube Options: New simple button to get your access token and token automatically saves to the page after it returns. No need to click the save button! FIXED: YouTube Channel Feed: If you make a playlist in your channel on YouTube a blank video for the playlist appears in the feed. FIXED: Popup for Facebook & Instagram: Video was playing double in some instances. FIXED: Loadmore: Facebook, Instagram & Twitter: Fixed nagging issue where some themes or plugins would convert our shortcode in js on the page. FIXED: Renamed php check function that was conflicting with free version. 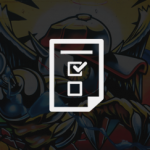 REMOVED: Global Options: Fix Loadmore Error. NEW: Facebook Options: Customize the Load More text and No More Posts, No More Photos or No More Videos text. NEW: Instagram Shortcode: Now you can choose the Load More button width and margin when creating a shortcode. NEW: Instagram Options: Customize the color of the Load More button and the text. NEW: Instagram Options: Customize the Load More and No More Photos text. NEW: Instagram Shortcode: Create a Location feed. FIXED: Removed white space at the bottom of the facebook-premium-feed.php file. NEW: Twitter Load More button and Autoscroll added. NEW: Twitter grid options added. Updated: Got the updater part of plugin updated and showing error/success messages now. NEW: YouTube: Created functions for some repetive calls. Should speed up page rendering too. NEW: Cleaned up shortcode functions for new settings page shortcode generator backend. NEW: Twitter: Add cover_photo=yes and or stats_bar=yes to your Twitter shortcode to see the new additions. See Example. 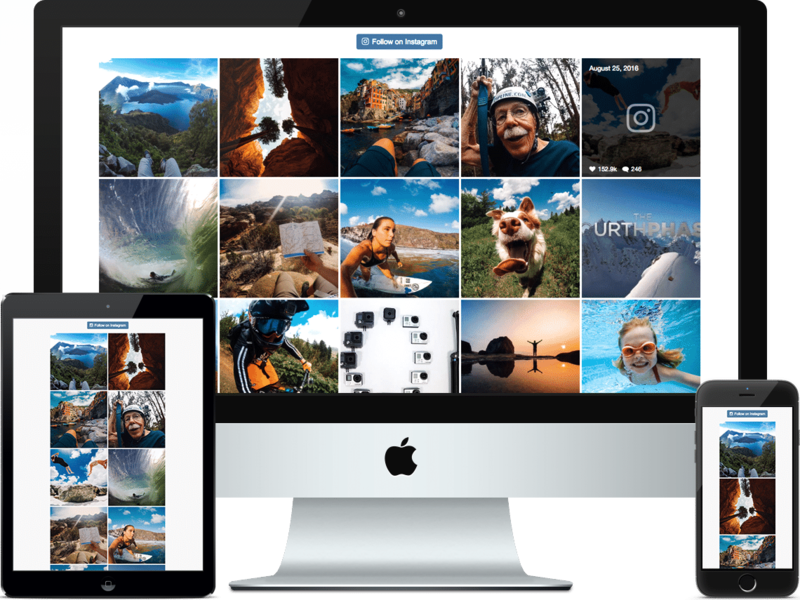 NEW: Instagram: Add masonry=yes to use masonry. FIXED: YouTube: Truncated js to speed up load time and also stop some themes from adding p tags around spacing in script on page. FIXED: Instagram: Load More button option still adding to shortcode if selecting no. FIXED: updater back out of namespace so STD class works. ADDED: show comments in NEW popup! FIXED: Updates will now show Changelog for Premium plugin. ADDED: Messages to check for plugin license key activated and/or empty. NEW: Facebook: New shortcode options to Align the title, show the like box or buttons above the feed, below the title or at the bottom. You can also adjust the length of the like box too for each feed. NEW: Instagram: Photos and Videos in popup now available. NEW: All functions are now properly documented using PHPDoc formatting. FIXED: YouTube: Missing underscore when outputting the shortcode on settings page. FIXED: Facebook: Undefined notice in popup if no content text was found. ADDED: Support and Rate Plugin links to FTS for the plugins.php page. FIXED: UPDATER: Transient class need to be backed out in order to work and not throw error. FIXED: YouTube: Videos will show if you have an SSL(https) on your website now too. FIXED: Facebook: Fixed blank image in Events feed if no image in place for event. NEW: Twitter: Now you can search #hashtag, @person, or single words. For example, weather or weather-channel. No spaces allowed. * CLEANED: Minifed all CSS scripts. NEW: Facebook: Type 0 for the words= option and the description for each post will disappear. NEW: Facebook: Hide the Like Button or Box if you are using more than one feed on a page. NEW: Facebook: Align the Like Button or Box left, center or right. NEW: Facebook: Set the Max Width for the Load More button. NEW: Facebook: Set the margin for the Load More button. Setting this to 0 will align the button in the center. CLEANED: Namespacing and Classification for rest of files. NEW: YouTube: Fixed outdated .live action, now using .on for opening video in popup and closing. NEW: Instagram Load More Options. Includes loadmore button, or if you set the height of the Instagram feed you can choose Autoscroll so when the scrollbar reaches the bottom it will automatically load the next set of images. NEW: YouTube: New cache method using transient instead of cache folder. NEW: YouTube: Support for Channels, Channel Playlists and Playlist IDs. NEW: Truncated and combined files to speed up HTTP requests. NOTICE: The old Custom widgets are now depreciated because our settings page has way more options. Please generate a shortcode from the settings page and add that to a Text Widget instead. NEW: Youtube: If you have large_vid set to yes the thumbnails with videos below will be offset by one as to not duplicate the first video in the list. NEW: Youtube: The video popup is now larger. NEW: Youtube: When choosing 1 vid per row now Every Video will get the title and description. NEW: Youtube: Converted Feed from using JS method to PHP now. ADDED: Youtube: Now has a follow button option. You can find it on the New YouTube Options page. 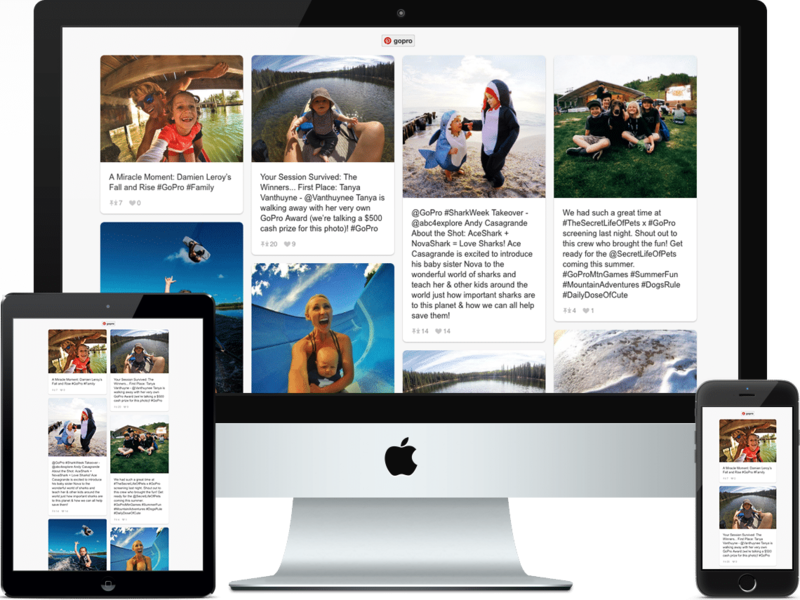 FIXED: Pinterest Feed now pull from API. 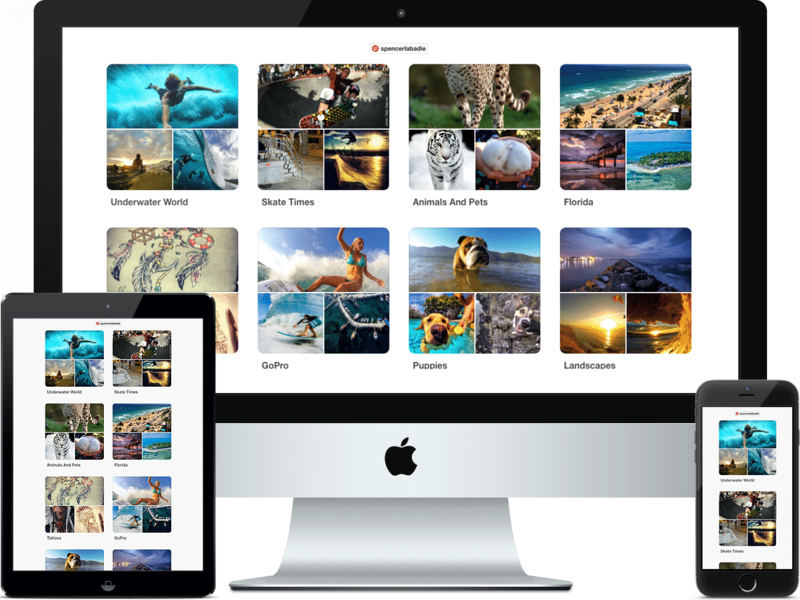 NEW: Pinterest: Get Pins from a Board or your most recent Pins! FIXED: Now large image shows in popup when clicking ‘View Photo’ on Facebook Album Covers. SETTINGS PAGE: Fixed grid_column=yes not showing up in shortcode generator. SETTINGS PAGE: center_container and image_stack_animation now work proper in shortcode generator. FIXED: popup=yes attribute not being added to generated Facebook Photo albums and Covers. FIXED: Select options for center_container=no and image_stack_animation=no attribute not being added to generated Facebook Pages, Groups, Events and hashtags. NEW: Remove the Twitter profile photo on every tweet. Look at the example on this page's sidebar. NEW: Twitter Popup for images. NEW: Twitter Settings options page. NEW: Facebook Popup for images. 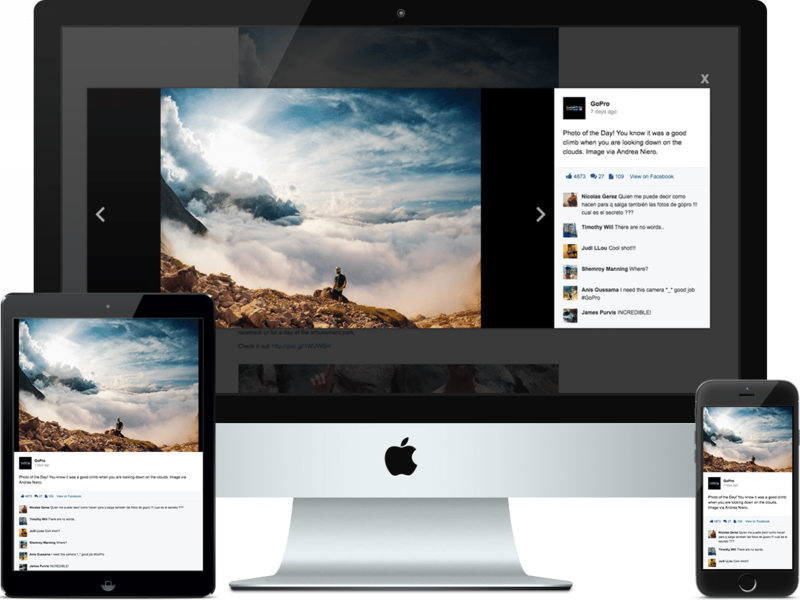 NEW: Facebook Grid Format options. NEW: Facebook Settings options page. 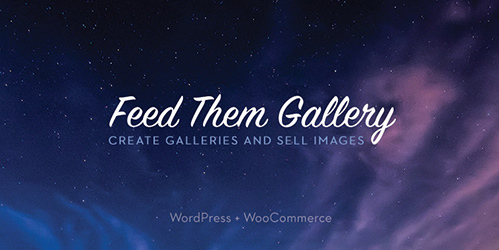 FIXED: Pinterest Simple dom errors when using nexgen gallery or lightbox plus plugin. Those plugins are calling the same function for dom scraping. CLEANED: Unneeded CSS throughout all feeds. UPDATED: FTS framework to now work on non-root installs. NOTE Feed Them Social (Free) and FTS Bar will also be getting this update. NEW: functionality for brand new FTS Bar Extension. 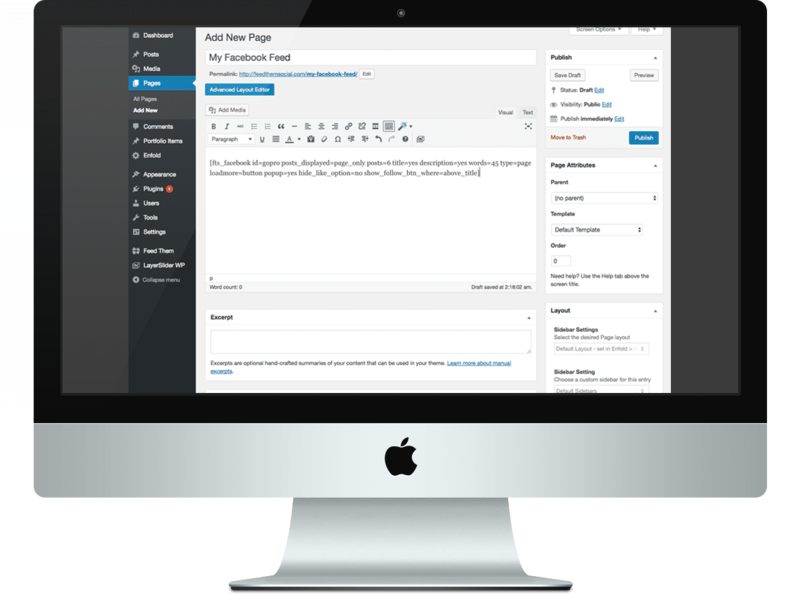 NOTE Requires Feed Them Social (Free Version) and Feed Them Social Premium extension. FIXED: Pinterest feed now caching properly and uses new wp_remote_fopen method. FIXED: CSS edits for pinterest and youtube. ADDED: cache folder to Pinterest and Youtube to prevent no touch error. NEW: Multi language setup. Please visit http://glotpress.slickremix.com/projects/ to help translate. FIXED: Widgets and shortcodes for Youtube and Pinterest are now working again. FIXED: Added check for PHP 5.3 to stop Fatal Error on activation. FIXED: EDD License Manager error. FIXED: License Manager. If you don't have a premium version for this plugin then you don't need to worry about updating to this version. FIXED: Facebook Page shortcode now shows the words=45 by default or whatever number you choose. FIXED: Instagram post count not spitting out correctly. FIXED: Facebook Event Feed widget has now been created. ADDED: Facebook Page now can be sorted by pages posts only! 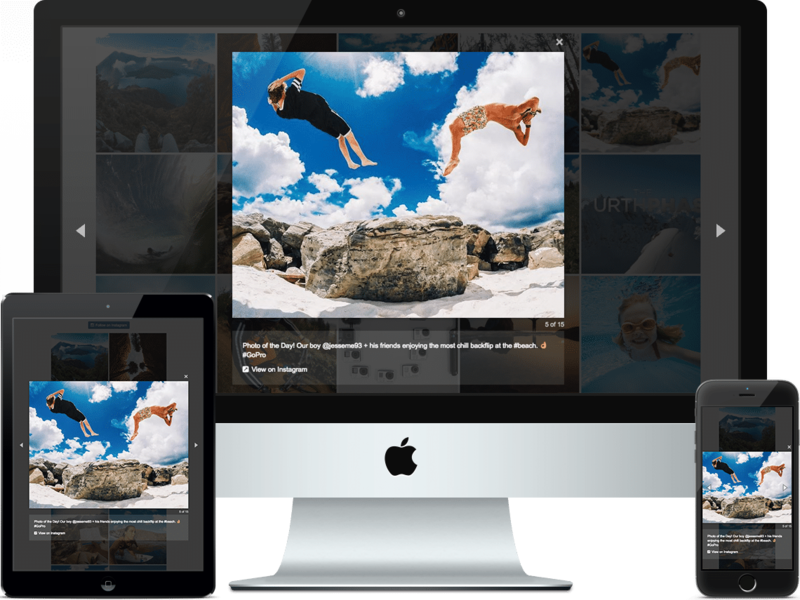 FIXED: More Pintrest conflicting issues with NextGen Gallery plugin. Fixes Fatal Error on activation. 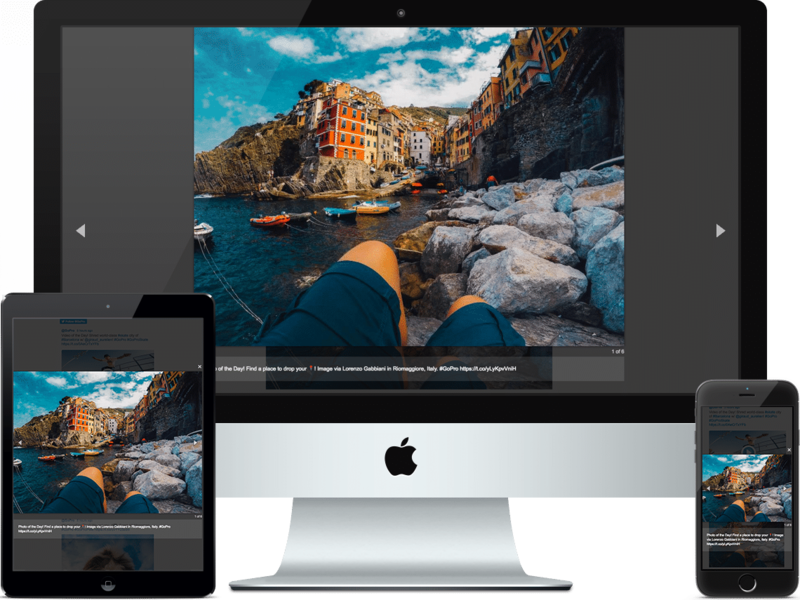 FIX: Pintrest conflicting issue with NextGen Gallery plugin. MAJOR FIX: Removed Top Quark plugin update status from feed-them-premium.php as it is added in our plugin automatically when uploaded now on slickremix.com. This was causing text from the feed-them-premium.php to be written on all the pages. Not good. All fixed now. FIXED: Changed function name 'file_get_html' for Pinterest feed as it was causing a conflict with the Lightbox Plus wordpress plugin. Thanks to ragstein for pointing this out on our support forum. ADDED: Facebook Page feed. 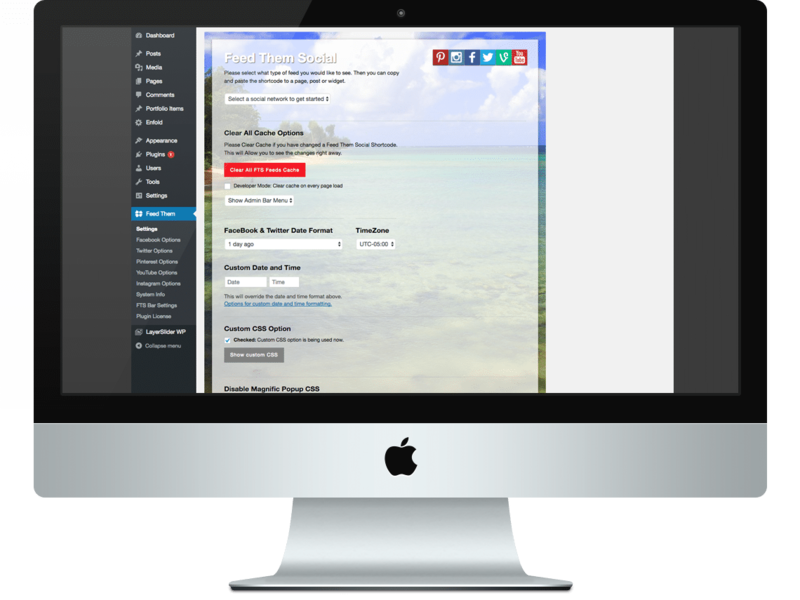 Also allows you to choose to add a title or description of your Facebook page. Widget included too. MAJOR FIX: Facebook group feed had some out of order divs causing formatting issues that were added in 1.1.5 version, they have been adjusted now. This should fix the widget area as well. ADDED: Option to hide the Group Title or Description for Facebook Groups. FIXED: Misc. YouTube style fixes for overlay in Chrome and widget style fixes for FireFox. FIXED: Made a warning that all users must have free version installed and activated. NEW: Widget support for all feeds. You can now also paste shortcodes into a text widget and they will appear. NEW: YouTube feed added to plugin! 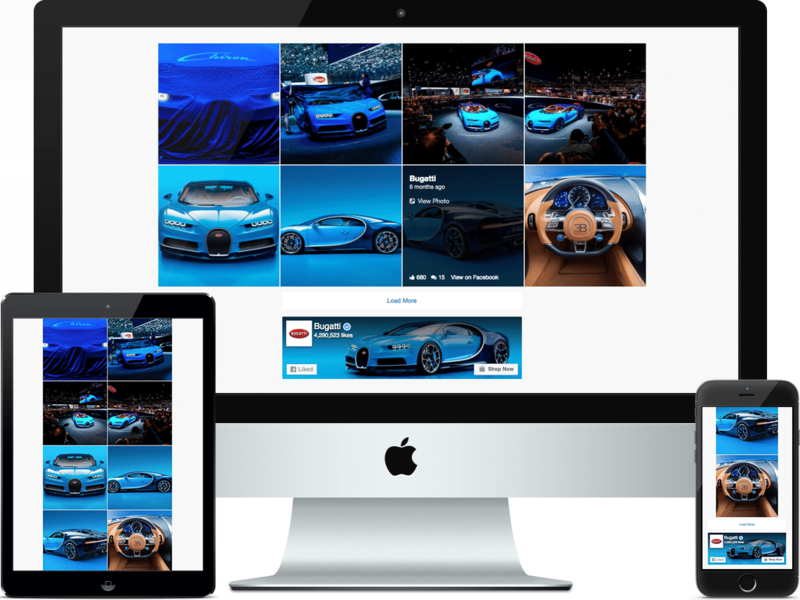 Includes Html 5 Pop-Up.